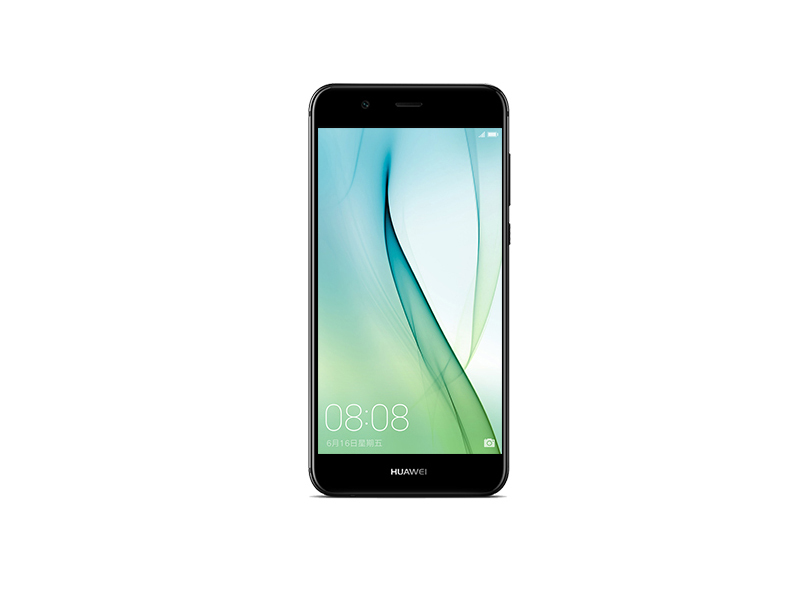 Model: Huawei used to be synonymous with PC modems and networking devices but these days they are also quite well known for making good Android smartphones in most markets and it seems like Huawei might be trying to beat Apple to the punch before their release of the iPhone 8. For starters, it seems like the Nova 2 and its bigger brother, the Nova 2 Plus, is somewhat reminiscent of the 6S and 6 Plus from Apple. But do not let its design trick you into thinking that it’s just another one of those apple wannabe’s. Under the hood, the Huawei Nova 2 is packing Huawei’s own SoC design called the Kirin 659, which may seem like a untested design but it is still an 8 core CPU, which may prove to be a capable driver. Apart from that the Huawei Nova 2 is also equipped with 4 GB of RAM, 64 GB of storage, a dual 12 MP plus 8 MP camera combo for the rear, and an additional 20 MP front camera. The specs are about mid-range if purely comparing the numbers. With the preloaded Android 7 Nougat it remains quite snappy although as with most China made phones there are tons of bloatware, which some users may never end up using. 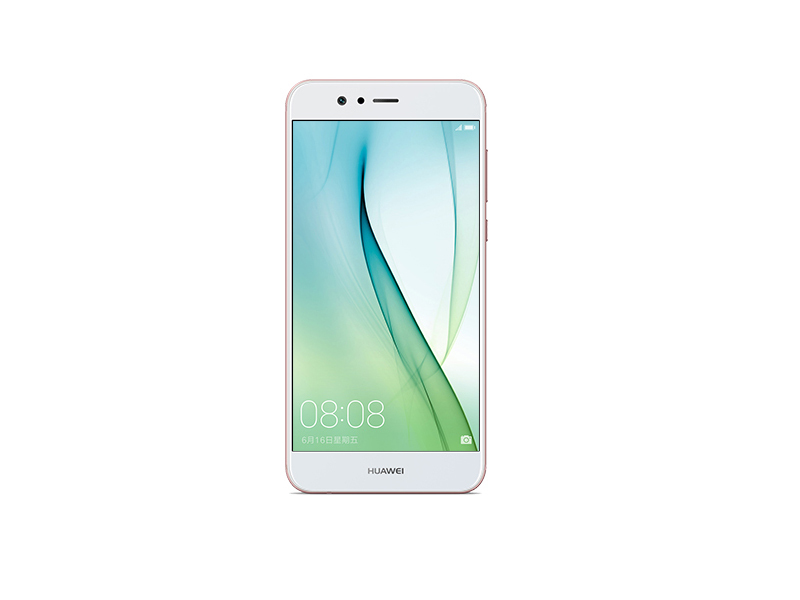 Display-wise the Huawei Nova 2 is sporting a 5-inch FHD IPS based LCD panel. It is reasonably sharp and vivid. However, the brightness is about average. 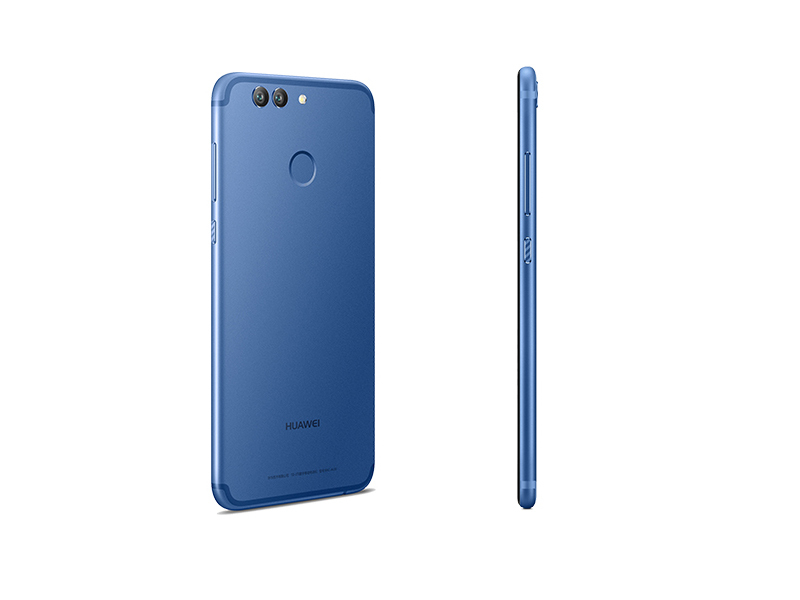 In terms of the chassis construction and design the Huawei Nova 2 is made out of a single metal unibody, which is similar to the iPhone. 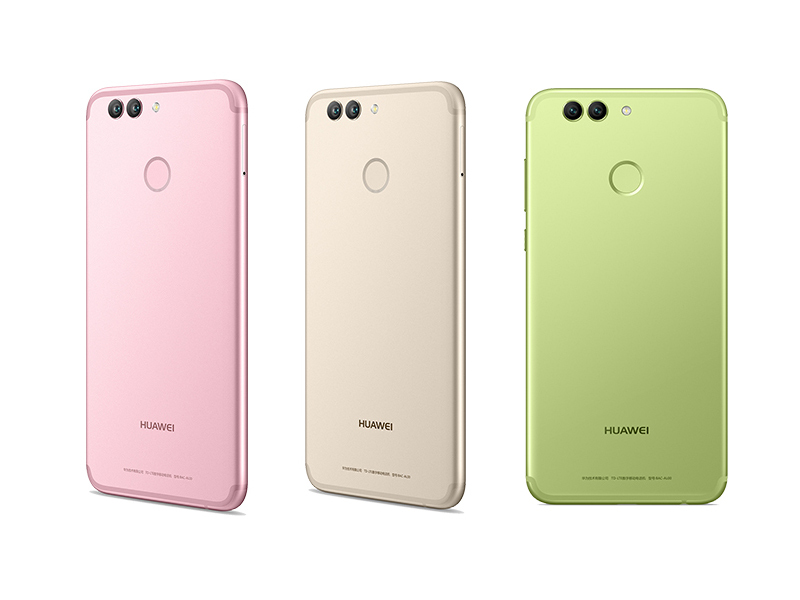 It looks premium and not poorly made, although it seems that Huawei does not seem to grasp the concept of glossiness equals fingerprint magnet. In this case you might want to have a phone case not for damage protection but for fingerprint protection. Otherwise the chassis is reasonably rigid and solid. The speakers are about as good as they can get. They are not groundbreaking but would surely do you wonders in a pinch. It is just a common thing that phones of this market segment don usually not have anything more than its needed. Dual camera setups are starting to get mainstream. The Nova 2's gives some satisfactory shots with proper zoom, which does not take away from its quality. However, a monochrome mode is unavailable. This does not mean that the camera is bad, but some over sharpening effects can be seen. Lastly, battery life should be mentioned. While the Huawei Nova 2 has a battery capacity of 2950 mAh it does not really take away from its battery life which it loses at about 15% per hour when on load. The battery life of easily 10 hours under lighter load and possibly even longer if used infrequently is reasonable. 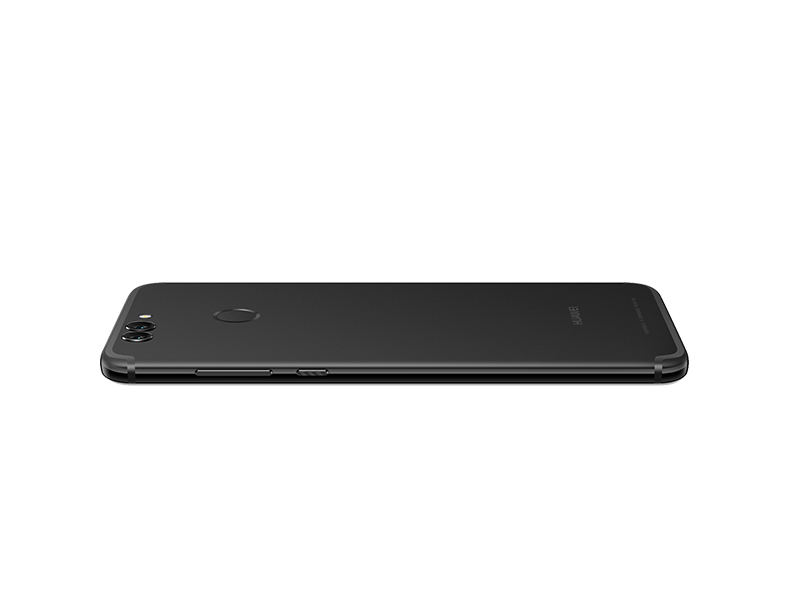 The phone is about solid with its mid-range specification and performance. It surpasses its predecessor even though the Snapdragon SoC was replaced by Huawei’s in house design. 79.16%: This rating is not convincing. The laptop is evaluated below average, this is not really a recommendation for purchase.